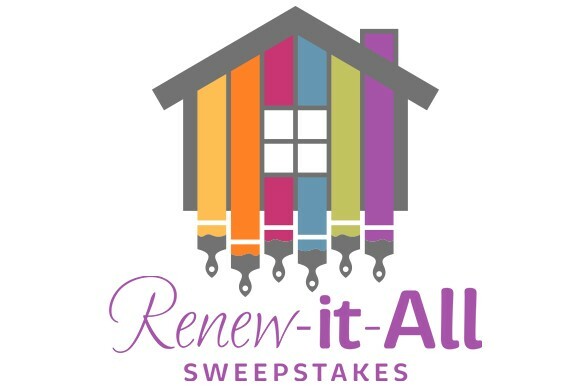 The Hallmark Channel wants you to enter daily to win a HUGE prize with $15,000 CASH for renovations, a trip to LA to be on their Home & Family show and a $5000 Gift Card to Mattress Firm! Grand Prize: $15,000 to renovate your home, a trip for two (2) to Los Angeles, CA, a guest appearance on Home & Family TV program, and a $5,000 Mattress Firm gift Card. Grand Prize package consists exclusively of: a check for $15,000 which winner may elect to use to renovate his/her home; a trip for two (2) to Los Angeles, which includes: roundtrip (“R/T”) coach air transportation for Grand Prize winner and one (1) travel companion between major gateway airport nearest winner’s residence and Los Angeles, CA; R/T ground transportation between arrival airport and hotel and between hotel and television studio; 3-nights hotel lodging (based on double occupancy) at hotel selected by Sponsor; Grand Prize winner must make one (1) guest appearance on Home & Family TV program; six-hundred-fifty dollar ($650) meal allowance; admission for two (2) to an entertainment theme park in the Los Angeles area; one (1) $5,000 Mattress Firm gift card redeemable to purchase merchandise from its Comfort Collection only, which is limited to the following product lines: a) Beautyrest Black Hybrid Plus Wellington, b) Beautyrest Black Hybrid Plus Tolliver, c) Beautyrest Black Hybrid Plus Jennings, d) Serta Smart React mattresses, e) Serta React Hybrid mattresses, f) Tempur Cloud Supreme HD, and g) Tempur Contour Supreme HD. Approximate retail value of the Grand Prize is: $25,500. This Sweepstakes ends on 06/21/16 and you can ENTER DAILY to win.